1 Blemished Available: $485.97 This item is available as a Blem/Refurb. These are items that cannot be sold as "New" merchandise and are limited to stock on hand. See the product details for a description of the product's condition. 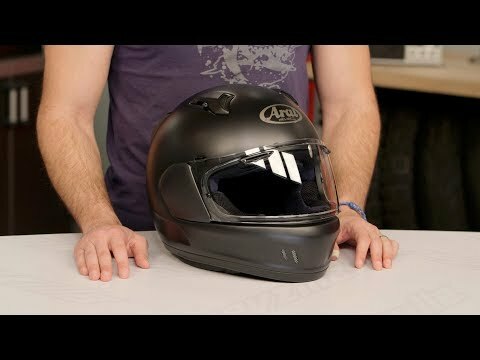 The Arai Defiant-X Helmet is steeped in style and protection. Building upon the original Defiant, the Defiant-X smooths out its predecessor's aggressive lines to produce a bold yet refined helmet. SFL shell construction is round and smooth to avoid catching on rough surfaces. The shape and materials create a strong shell to disperse energy upon impact. Facial Contour System cheek pads provide a snug yet comfortable fit. Arai's Free Flow System guides air underneath the helmet to improve overall ventilation for hot weather riding. 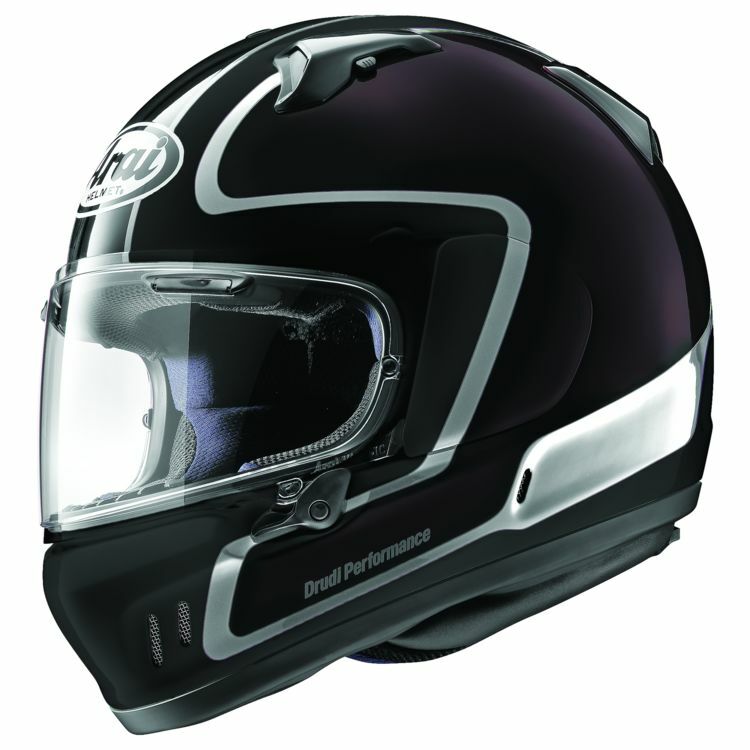 The Arai DefiantX is the result of Arai's legendary quality and attention to detail. Its comfort, protection and style are a triple threat that is tough to beat. Amaizing product one of the best in the market. ?? I preordered this what seems like years ago, and after several delays, it finally arrived. I had been looking at the prior generation Defiant but always balked at the price- I was convinced to finally go for it when I saw the new redesign, and that the preorder was 10% off. This is my second higher end helmet, the other being a Shoei GT Air which I consider the gold standard in terms of fit and comfort. I'll structure this review by themes, which is how I would prefer to read it. Fit/Comfort- after a few hundred miles this has broken in nicely and fits like a glove. Very comfortable after several hours of wear, with no hot spots or pressure points. The head band fit perfectly, but the cheek pads were a little loose so I opted to purchase the next size up- fit is spot on now. Noise- even helmets that are advertised as quiet are still noisy to me. This is about average and I would never do a long trip in it without ear plugs. Quieter than HJC, but about the same as my Shoei. Design- helmet is beautiful in person. Paint is deep and vibrant with no runs or blotches anywhere. Shell size surprisingly seems a little larger than the Shoei. Had expected it to be smaller not having the internal visor. Visibility- the view port from top to bottom is very wide, but the blind spot visibility is not as great as my Shoei. I find myself having to turn my head further to check my blind spots. Price- no doubt this is a very expensive helmet. Add in the extra cheek pads and a tinted visor and this thing is not cheap. Is it worth it? It's a joy to ride in, and I'm sure is also very safe. Anything I don't like? Not sure what's going on with that visor locking mechanism. I have not read one review from anyone that likes it, and it seems like a goofy design. It's hard to unlatch the visor, and also hard to tell when it's locked. Only major complaint for an otherwise great helmet. Can it be used with communication headset ?? BEST ANSWER: Yes. Speakers for comm units are installed directly into the cheekpads. 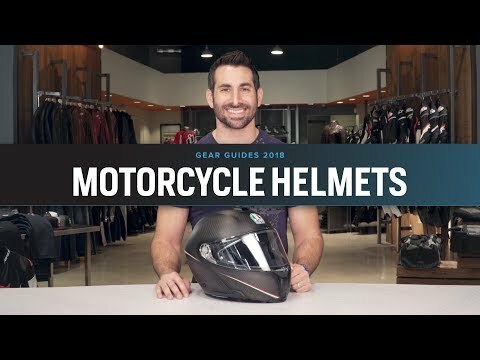 Once you have the cheekpad in your hands you'll see how it differs from other helmets, but how easy it is to install.